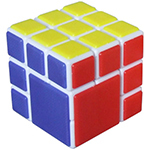 Cubetwist Revenge 4x4x4 Bandaged Cube is a cube with some parts connected (bandaged). 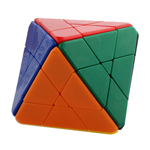 As a result, some moving is limited, because of the bandaged parts. 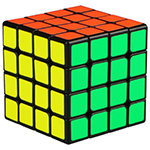 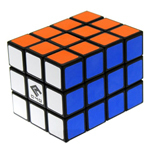 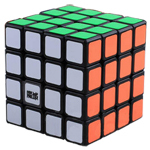 Different bandaged ways will result in different limitations, so the standard method for solving the Rubik’s Cube cannot be directly used for solving the Bandaged Cube, and some new methods may be needed for solving this. 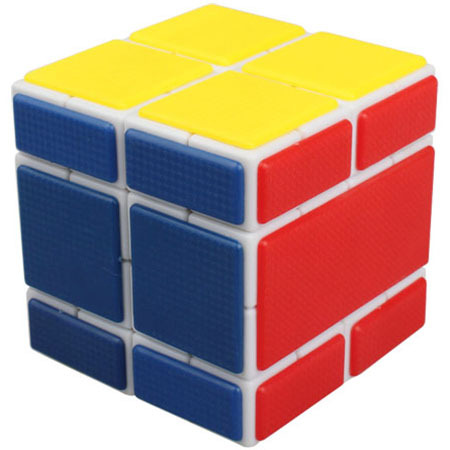 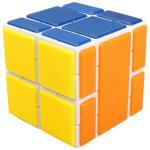 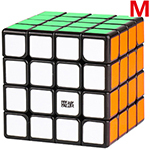 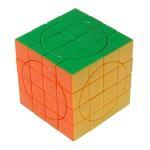 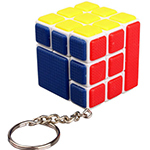 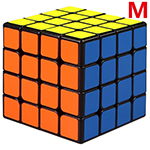 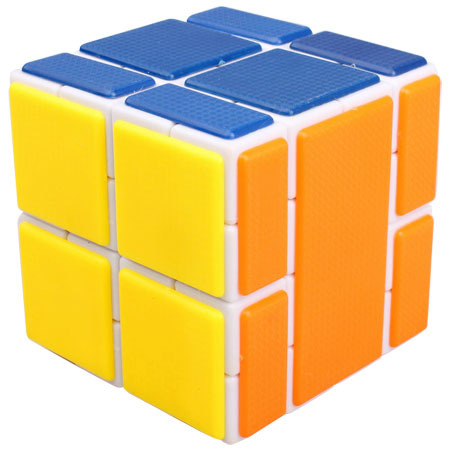 The limitation will also lead to the increase of interest and difficulty for solving the Bandaged Cube.